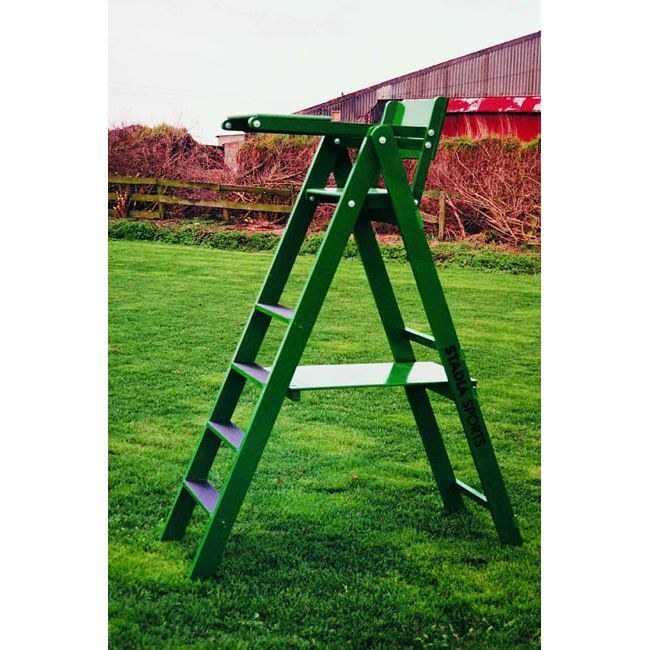 The WoodenTennis Umpire's Chair - Painted green complete with armrest, seat and desk 1.5m high. Solid, sturdy and reliable, ideal for club or home use. Weather protective paint coating allows the chair to be left out in most conditions and it is also lightweight and transportable for easy storage and moving when not in use. 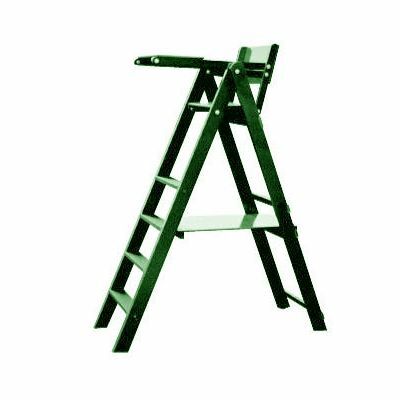 for submitting product information about Wooden Tennis Umpire's Chair We aim to answer all questions within 2-3 days. 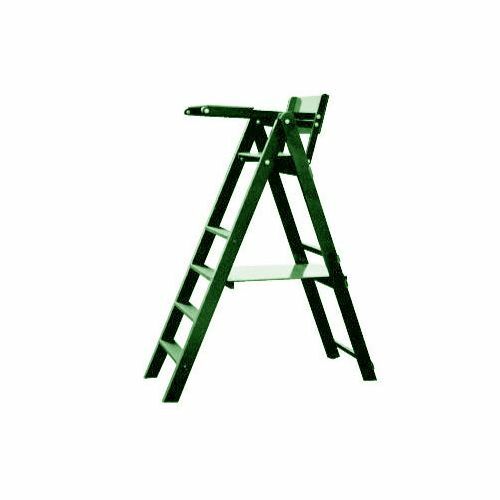 for submitting product information about Wooden Tennis Umpire's Chair. We aim to answer all questions within 2-3 days. If you provided your name and email address, we will email you as soon as the answer is published. for submitting product review about Wooden Tennis Umpire's Chair.